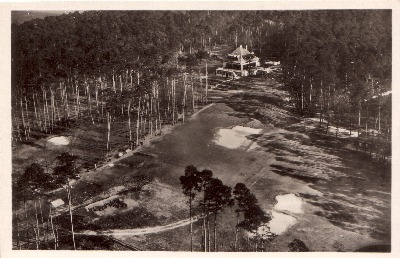 Harry Shapland Colt, Charles Hugh Alison and John Morrison as well as Dr Alister MacKenzie, designed, developed or amended over 300 courses around the globe. The majority of golfers are unaware of their exploits. There has never been, or is unlikely to ever be, another opportunity to unite so many leading golfing venues with a common heritage. 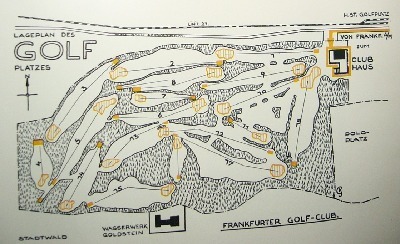 They also designed about a dozen Golf Courses in Germany during the 1920s and 1930s.